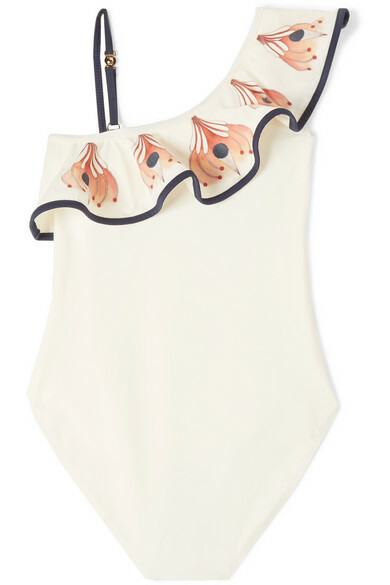 You'll probably want a grown-up version of Chloé Kids' swimsuit, but this style is strictly kids-only - something that'll make your little one feel really special. 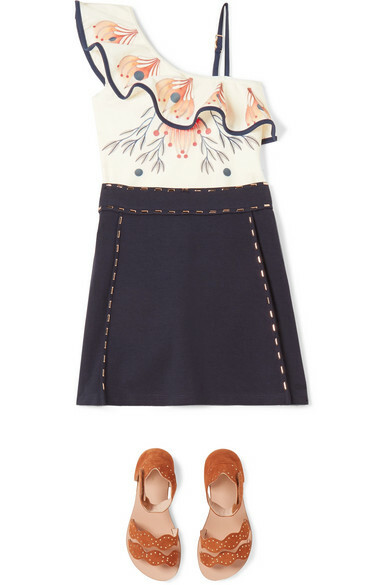 It has a ruffled neckline and a swirling feather print that comes straight from the Paris runway. 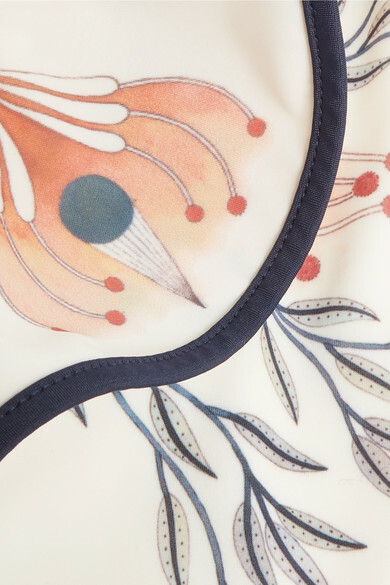 The fabric dries quickly, so you can go straight from beach to dinner without any hiccups.